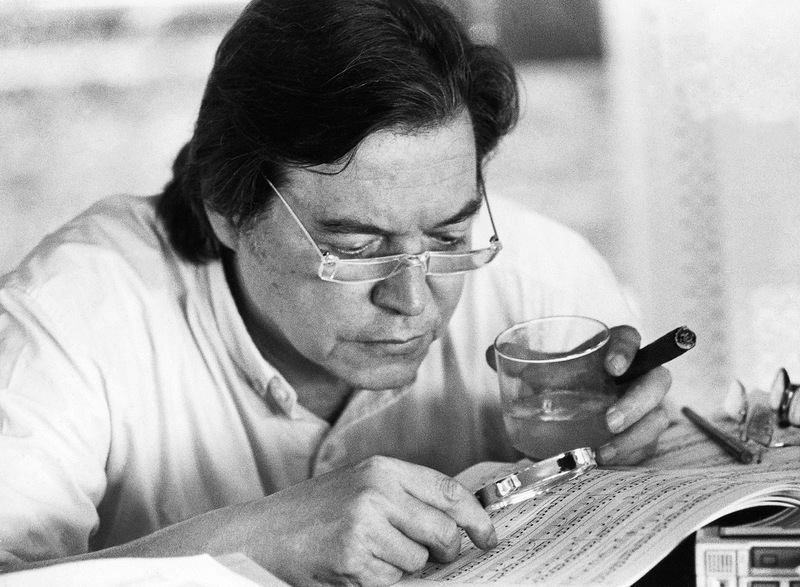 Antonio Carlos “Tom” Jobim would have been 89-years old today. He combined the influences of Heitor Villa-Lobos with interesting chord progressions, haunting melodies and the popular rhythms of Brazil to become one of the great composers of the 20th century. Here he is rehearsing at home with his band, Banda Nova – Simone Caymii, Maucha Adnet, Ana Lontra Jobim, Paula Morelenbaum, Beth Jobim, Jaques Morelenbaum, Danilo Caymii, Paulo Jobim, Paulo Brago, and Tiao Neto. And speaking of Maucha Adnet, she is appearing Valentine’s Day, Sunday February 14th at the Tilles Center in Brookville, New York. And here’s Mauca having fun with Tom Jobim on home video.